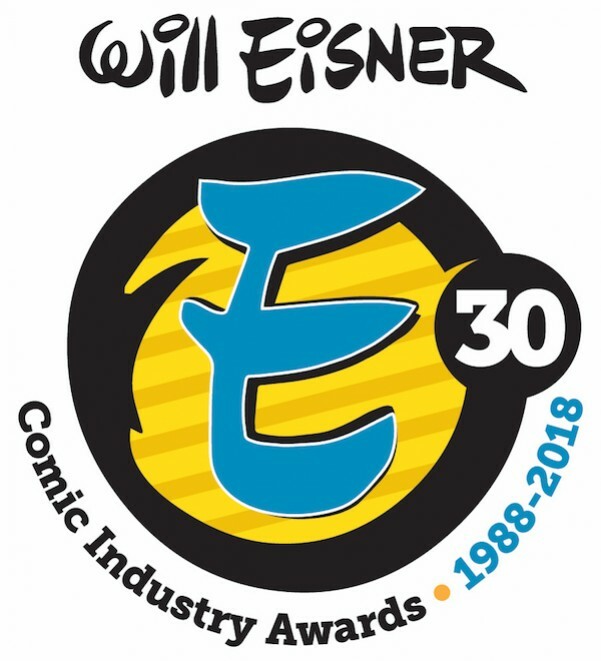 That is a slightly more non-comics celebrity-laden line-up than usual, but the awards step in that direction every couple of years. I don't see a whole lot that's different from the extra-award presentations. Two women winning the Finger should be a nice, extended moment. 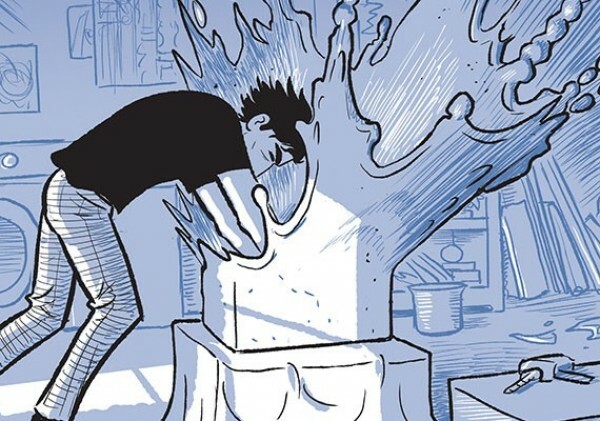 One-time winner Scott McCloud giving out the Russ Manning Promising Newcomer Award should be fun, too. I look forward to the event and hope to see you there. I'll be near the back. Remember that the bar in the hallway is slightly less busy than the one in the ballroom.